At AKA Property Group we lease quickly but carefully. We pay particular attention to the selection of your new tenants to ensure the process is accurate, thorough and successful. 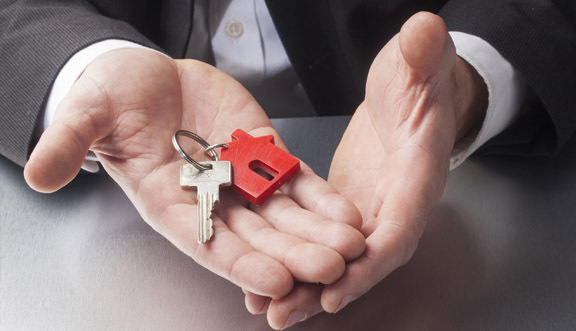 We understand that many of our landlords cannot afford to go without rent for any period of time so making the right decision on applicants is important. Our screening process generally starts when our qualified leasing consultant meets the prospective tenant at the property. It is here where we can start gauging the demographic of people most attracted to your property. We also start getting to know what the prospective tenant may be like and try to ascertain how they would care for your property. Once someone has applied for your property, we endeavour to immediately start processing their application. It is important to have the resources at an agency to process applications as soon as they come in, otherwise prospective tenants may feel the need to find another property or the checks may not be done thoroughly if they are rushed. After we have processed an application we will present you with a summary. You are in no way obligated to accept the application we present to you, however we are happy to offer our opinion if you feel this will assist your decision.